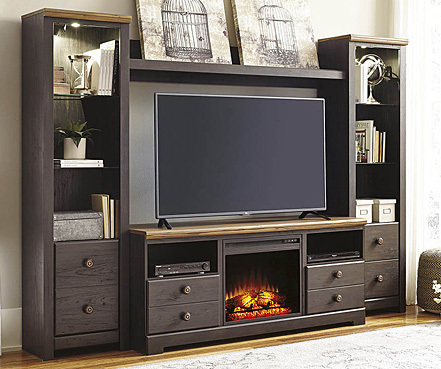 Finely designed and comfortable Albany furniture is at Roberts Furniture & Mattress when you want an awesome living room makeover on a budget. 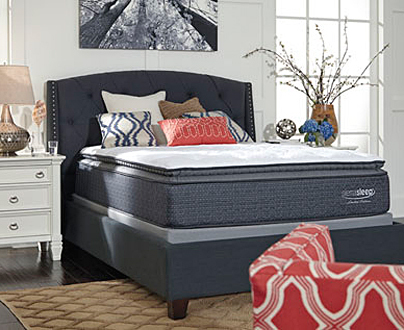 For more than two decades this brand has reset the standard for motion furniture and other essentials to improve your quality of life. Always wanted a big sofa to share? Check out Albany sectional sofas for the ultimate in living room seating. One of our top-selling models from this renowned brand is in an exciting transitional design that spans the decors of many homes. Foam cushions made extra-resilient, with a density of 1.8, are reversible and clad in equally durable dacron. Choose your upholstery’s color such as a dignified charcoal gray or deep coffee brown. This is specially engineered microfiber polyester intended for real living including the inevitable spills. This favorite Albany sectional has the classic touch of rolled armrests accented with nailhead trim. It only gets better. Put up your feet on this Albany sectional’s roomy chaise after a hectic workday. 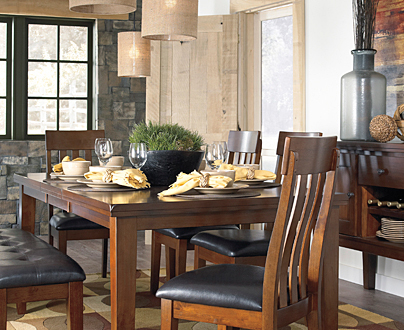 The tough hardwood frame can withstand multiple family moves. This sectional sofa sits gracefully on finely turned legs stained a rich merlot color. Add some accent pillows in a contrasting pattern design for some extra comfort and visual interest. And if you like the pillows’ look, keep it going on a gorgeous Albany oversize ottoman that opens for storage! 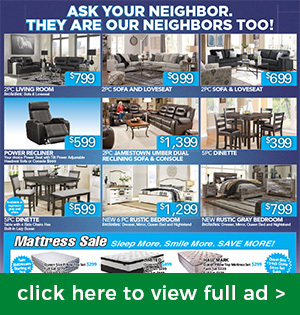 The experts of Albany furniture have “Revoluxion”-ized the already wonderful living room recliner by incorporating advances in ergonomics and more. This brand’s renowned motion furniture has taken the industry by storm to the delight of countless households. Remember how good your old recliner felt? Revoluxion recliners dial that all the way up. Enjoy reinforced support for your crucial lower back region as well as your neck. One of our customer-favorite Albany rocker recliners opens with a simple lever. Built on a solid wood frame, this chair is meant to be enjoyed year after year. 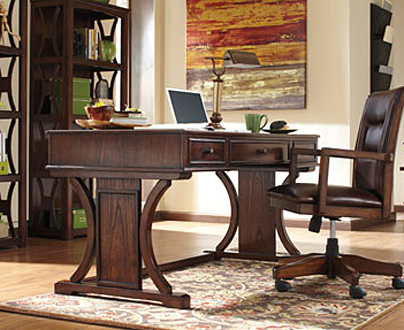 Its polyurethane and polyester upholstery comes in rich brown or slate gray. 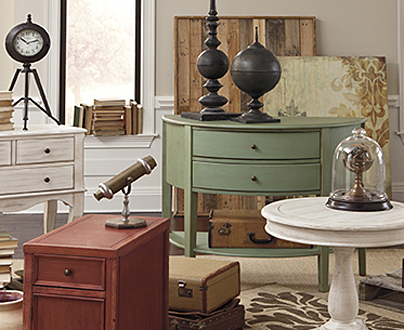 Buy affordable Albany furniture to get started on enjoying the living room you’ve ALWAYS wanted. It’s all here at our Hampton, VA store and other locations. Sign up below to be the first to know about Our Special Offers!